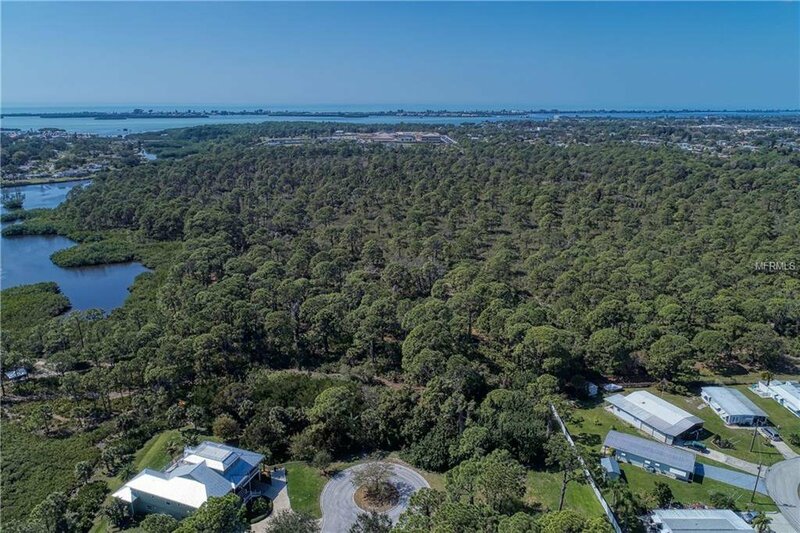 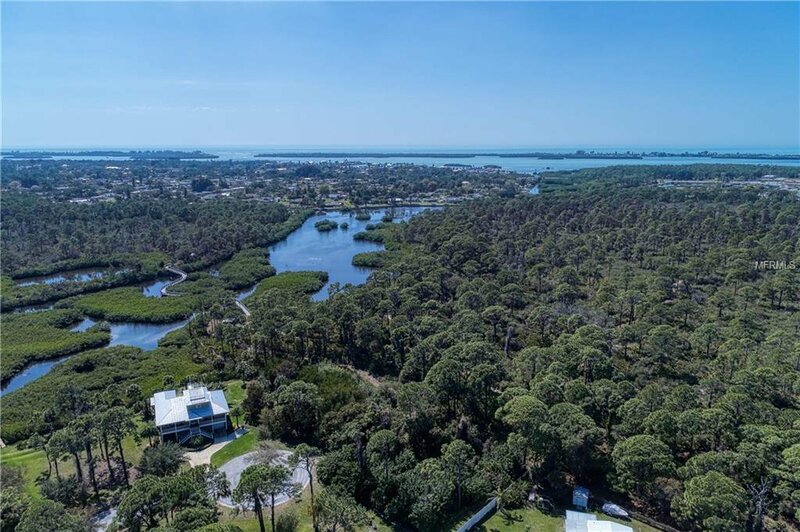 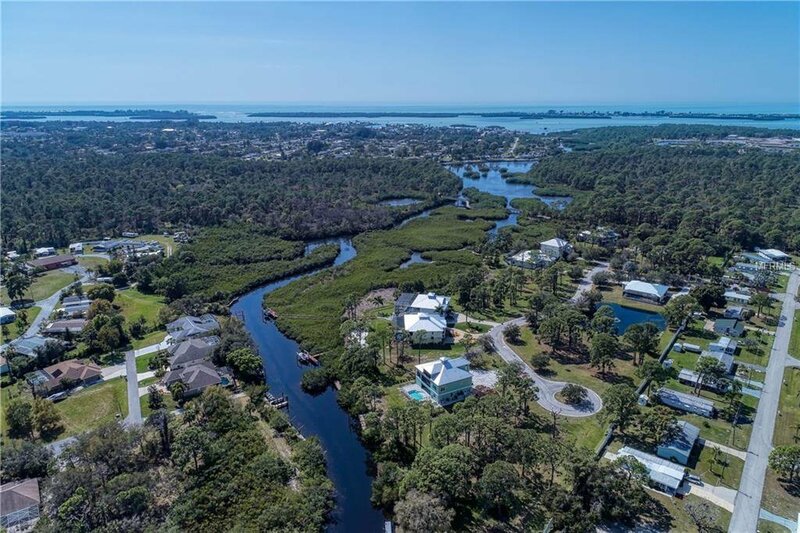 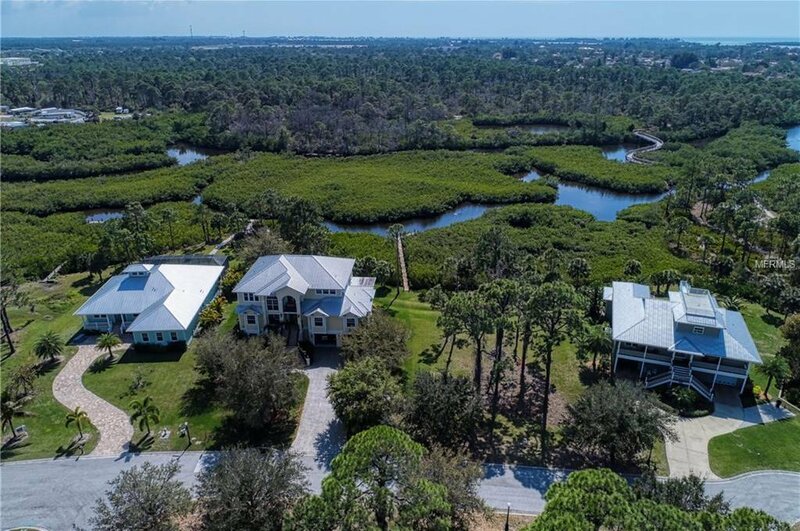 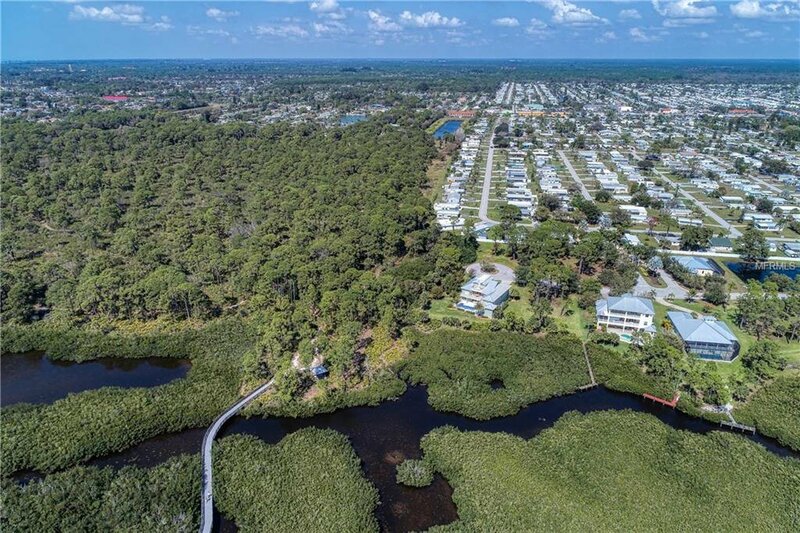 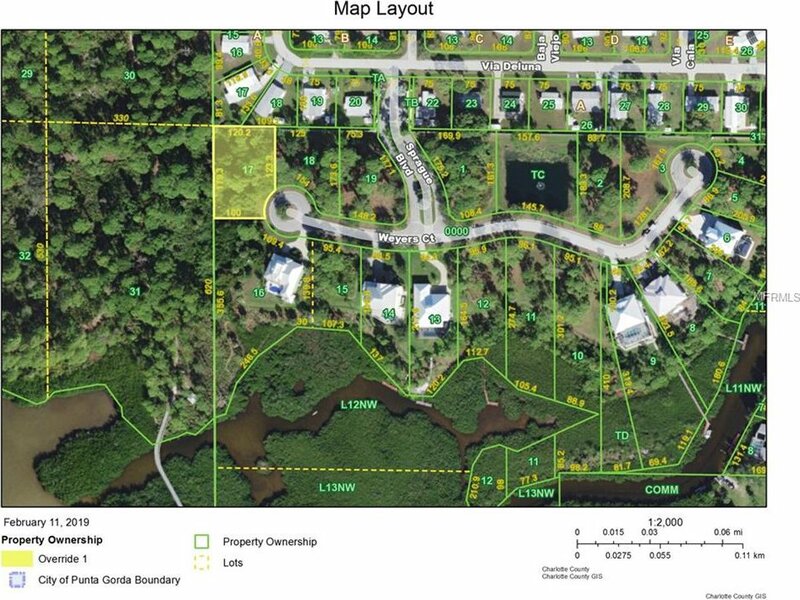 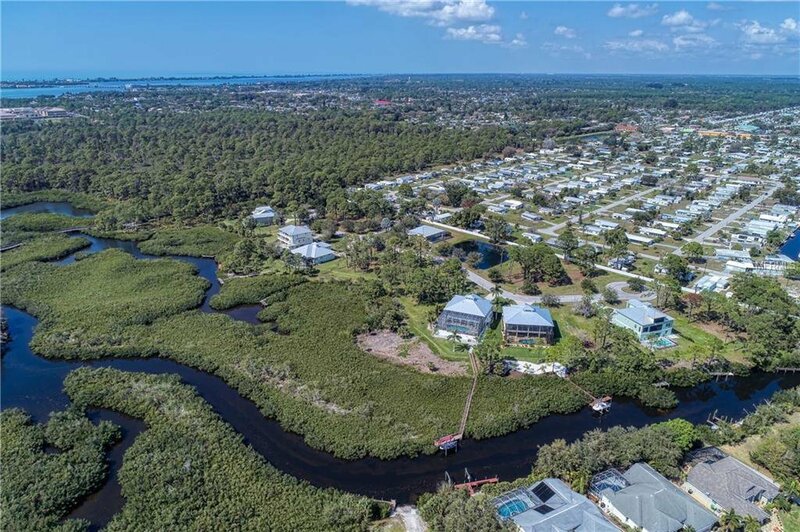 Gated, 19 lot, private, waterfront, deed restricted, community located directly on Oyster Creek - truly an Englewood hidden treasure. 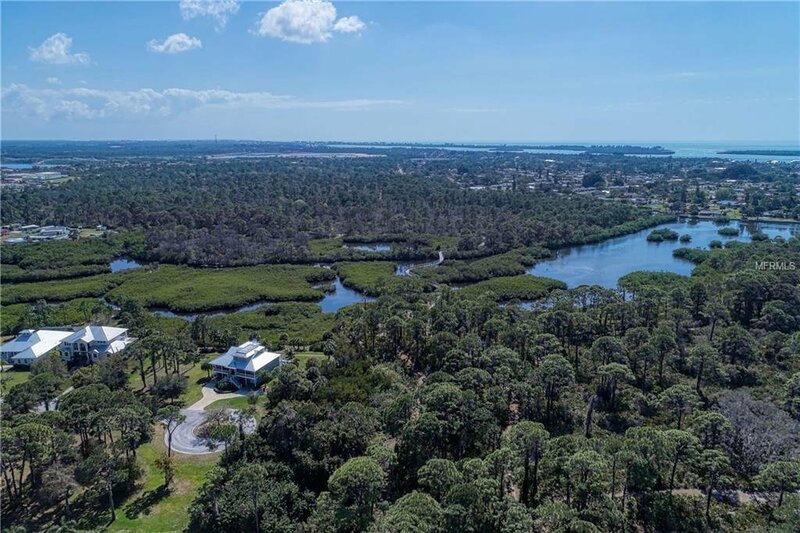 Not a waterfront lot but has a dedicated off-the water tract that has been dedicated to provide Gulf access to the water. 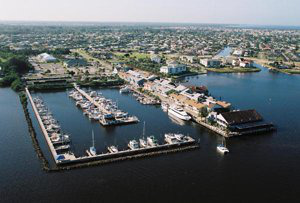 Community also has a launch for your canoe or kayak. 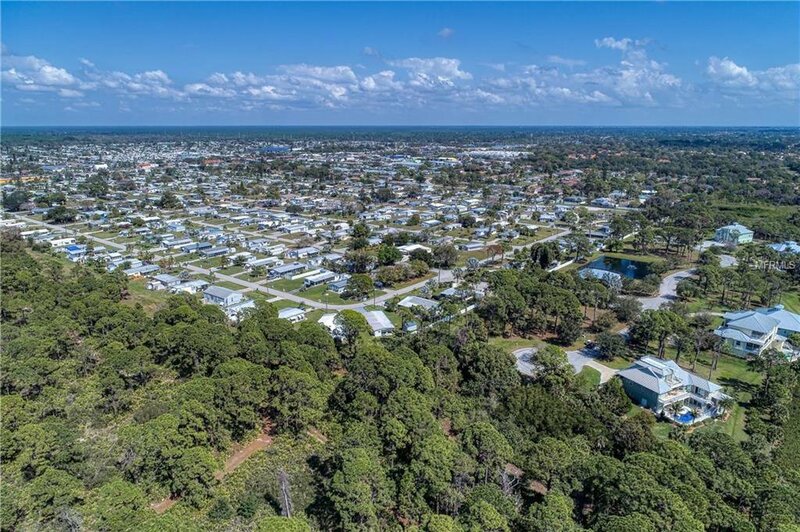 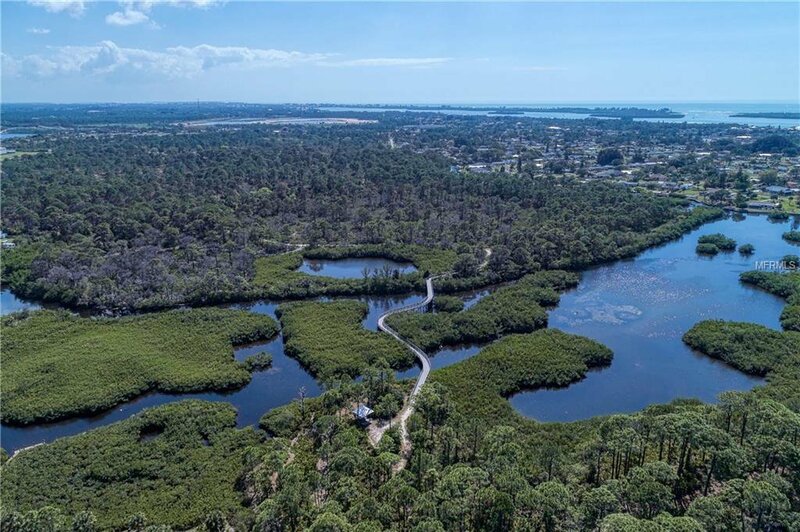 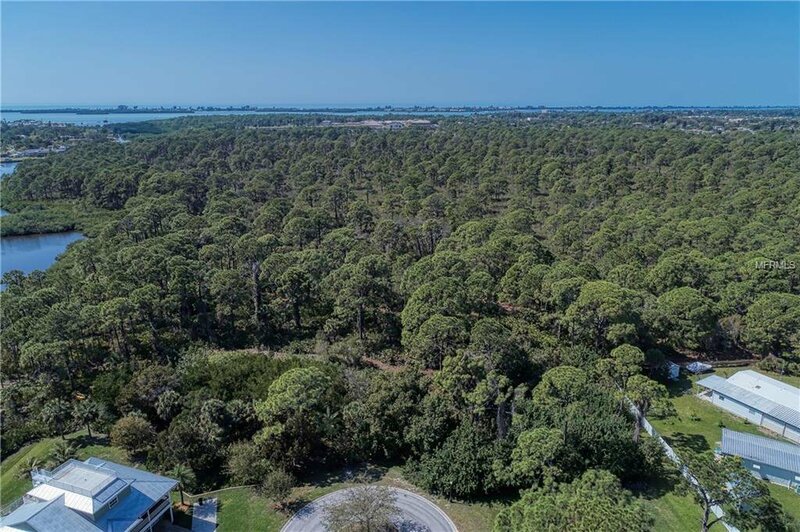 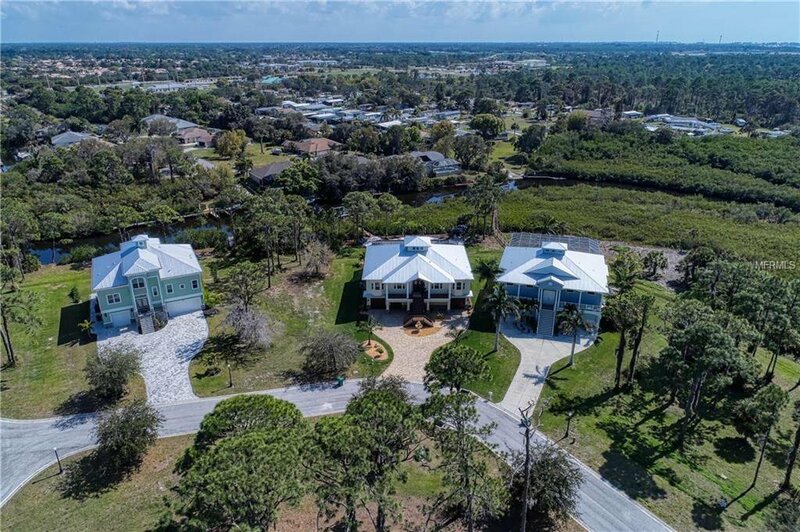 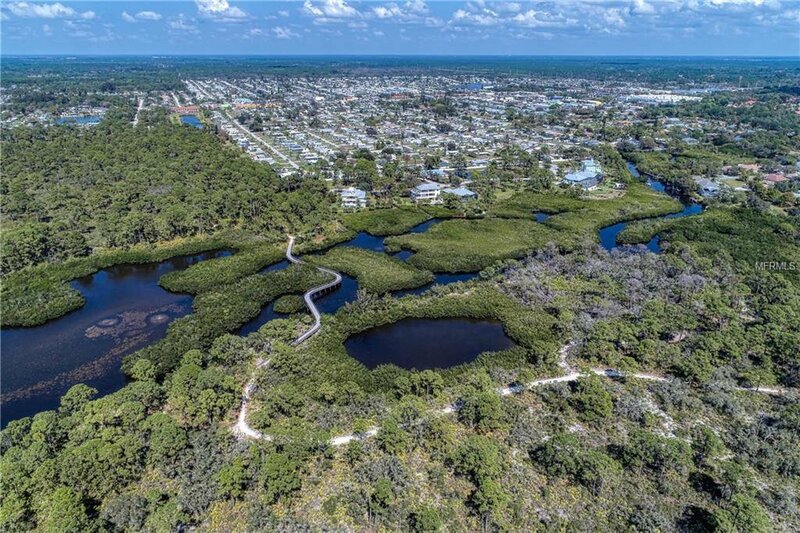 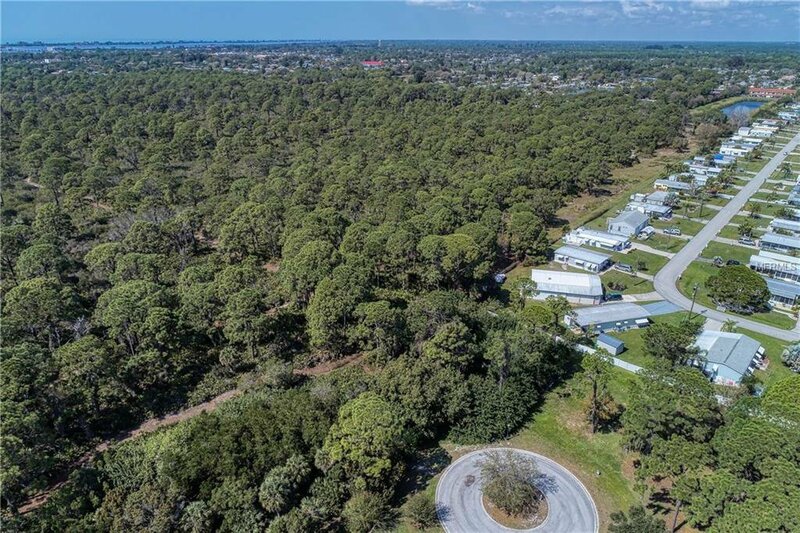 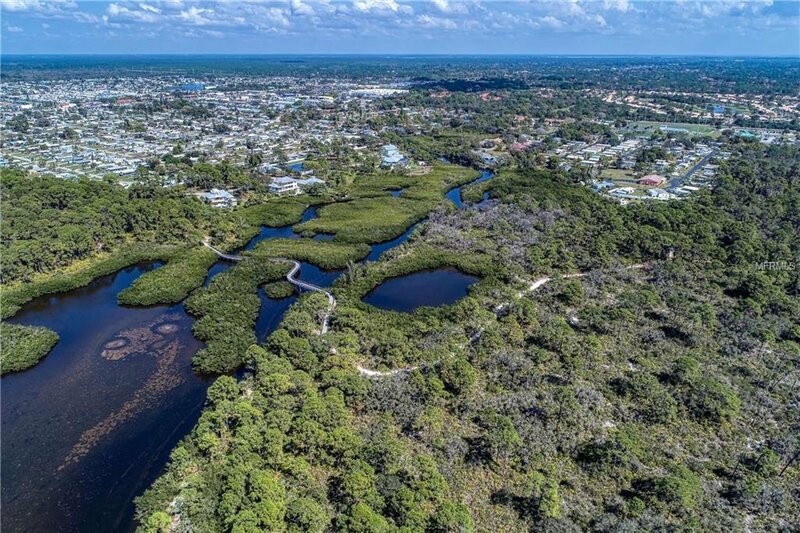 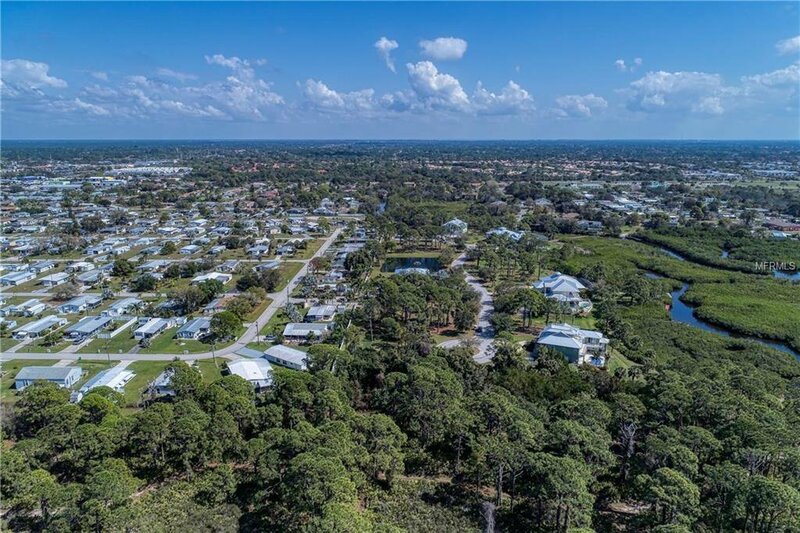 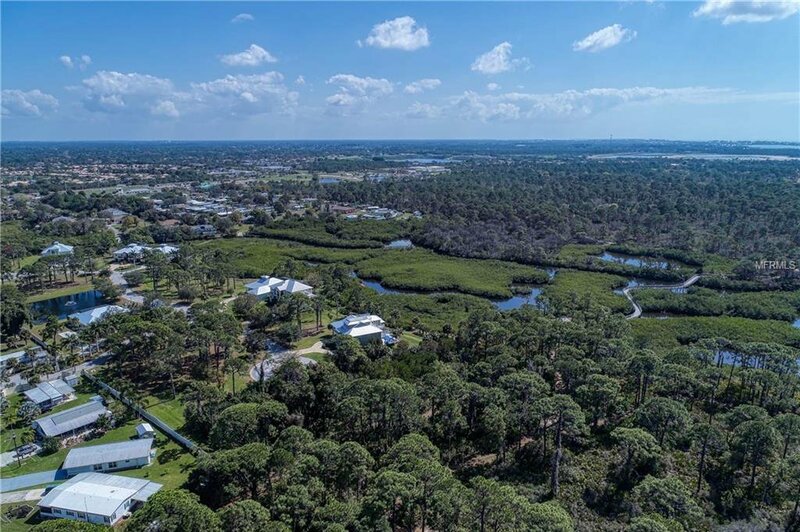 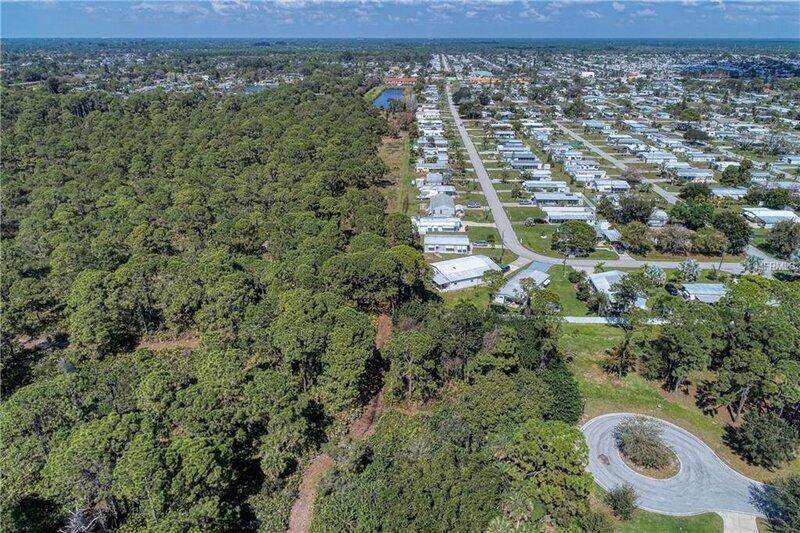 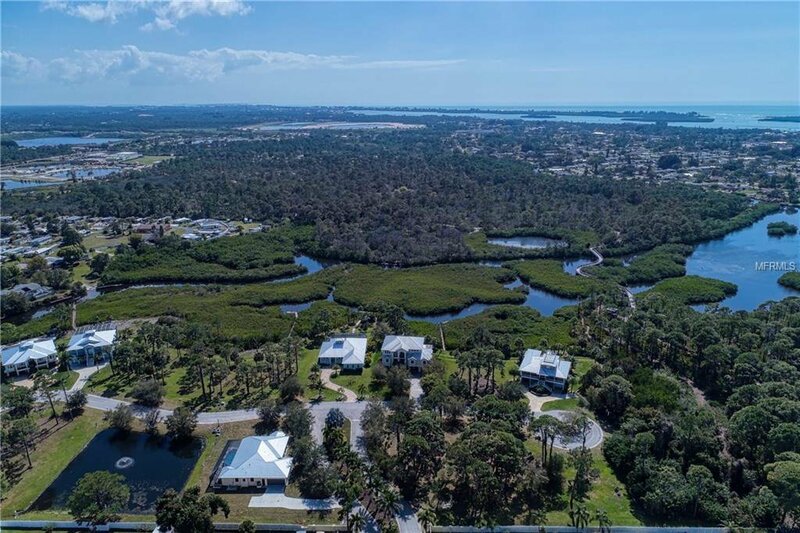 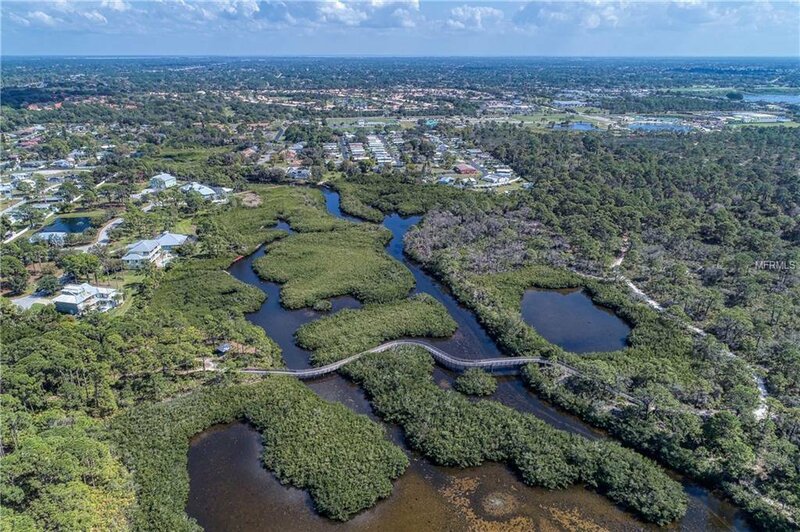 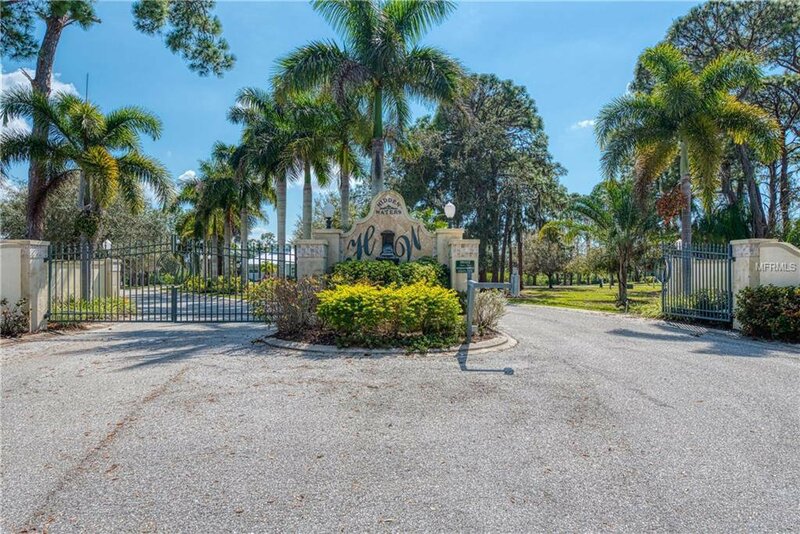 This property is adjacent to a county park that offers miles of walking trails that lead from the intercostal, county swimming pool, tennis courts, playground, dog park and many more amenities.